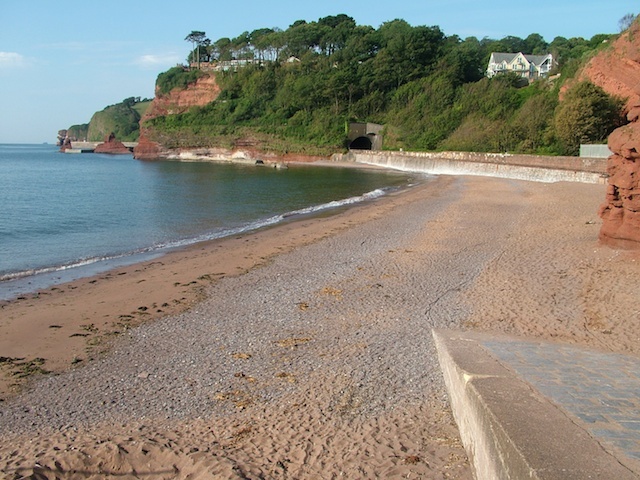 If you want to go for a little stroll and dip your toes in the sea, the beautiful long sandy beach at Dawlish is the perfect choice, and there is Coryton Cove (formerly known as Gentleman's Cove) 10 mins walk from THE KNITTING HOTEL. 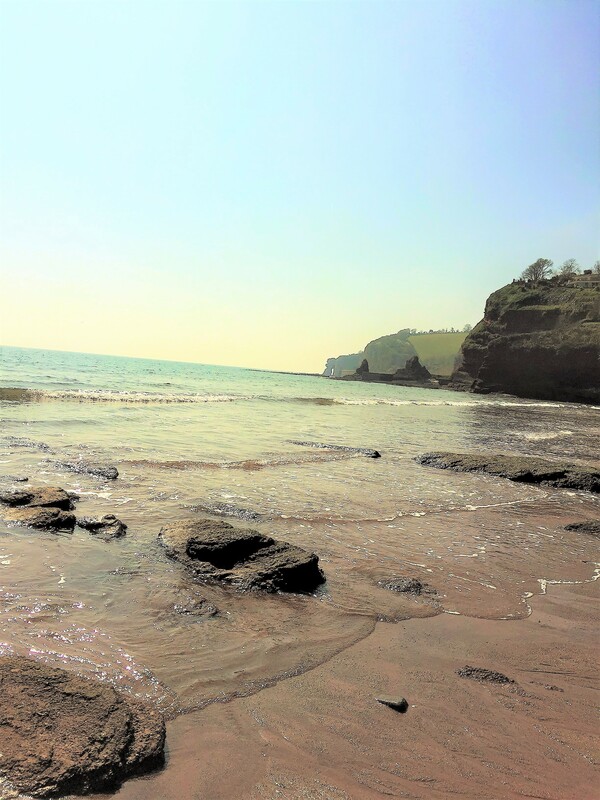 This beach is truly one of South Devon's secluded little treasures. 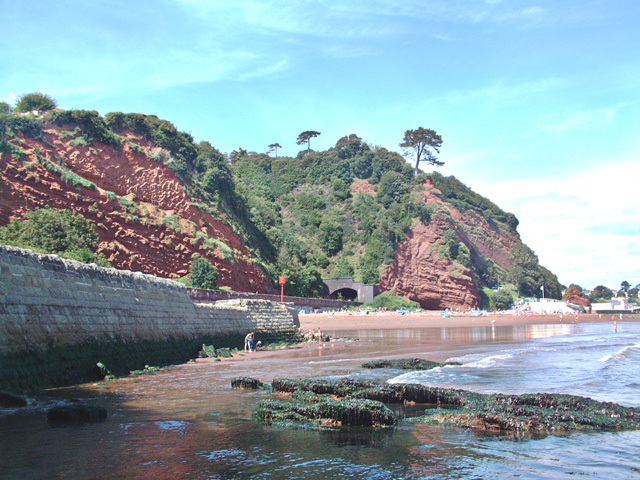 Rock pools to explore, occasional sightings of dolphins, brightly-coloured painted beach huts, coupled with a sandy beach makes Coryton Cove a perfect hideaway. If the weather is fine a pootle down to this cove is a must. 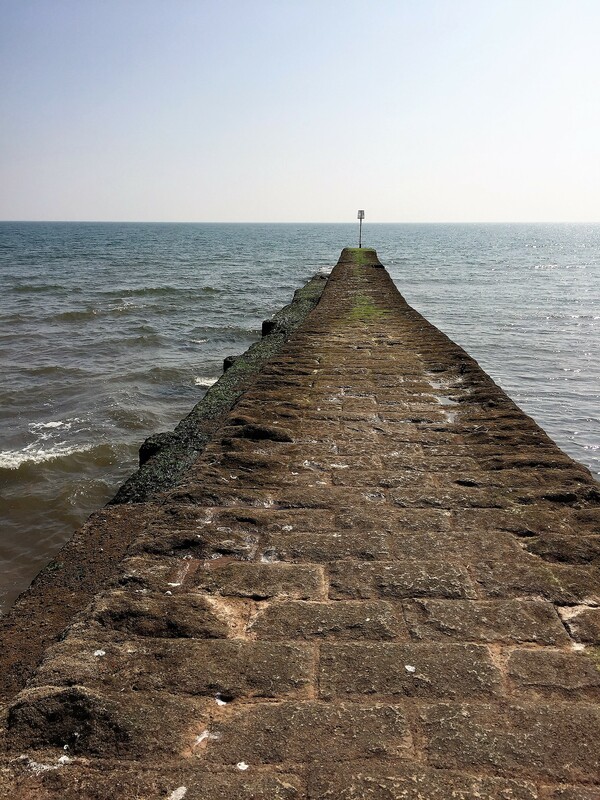 Walk out to the end of the breakwater; spend a moment just listening and watching the great expanse of the ocean. 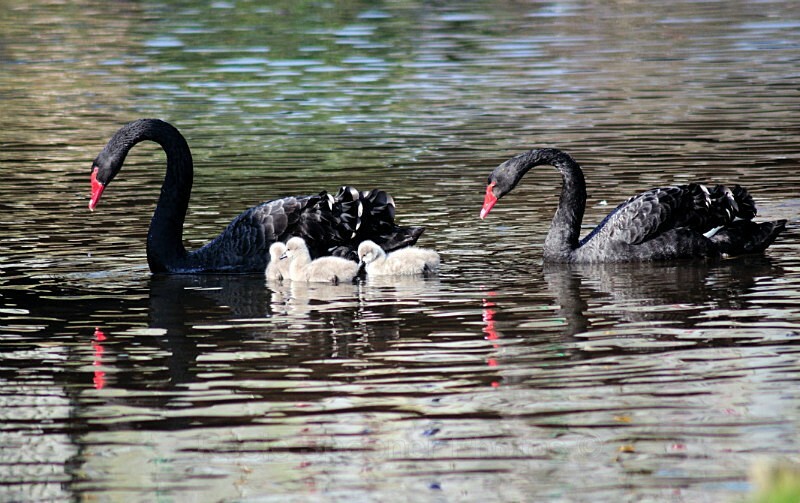 In 1906 a New Zealander, John Nash, introduced the now famous black swans to Dawlish Water or The Brook. He was a Dawlish-born man who emigrated during adulthood but paid frequent visits to the town and decided that the town needed some form of uniqueness. The Black Swans are still to be found on Dawlish Water, but today are accompanied by dozens of other species of water fowl. Enjoy a stroll through the park with its flower beds, palms and bridges. There is also a wishing-well and fountain. Getting here couldn’t be easier as there is a train station right in the centre of the town (5 mins walk from THE KNITTING HOTEL). 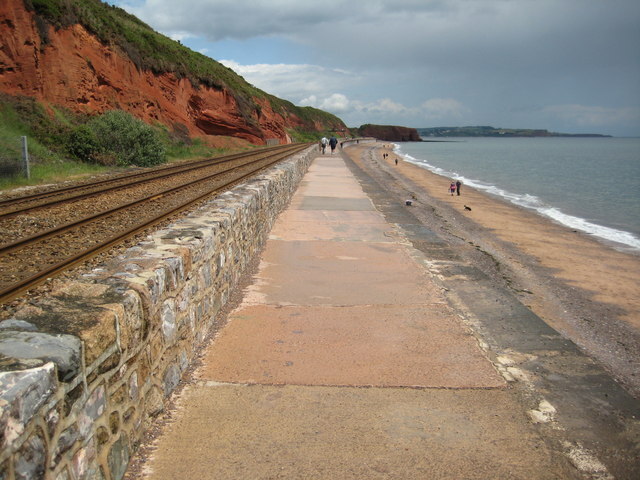 The track runs along the coast, next to and under the distinct red sandstone cliffs, affording one of the best scenic railway routes in the UK. If you’re a train fan this is another ‘must’ to tick off your list of things to see and do. 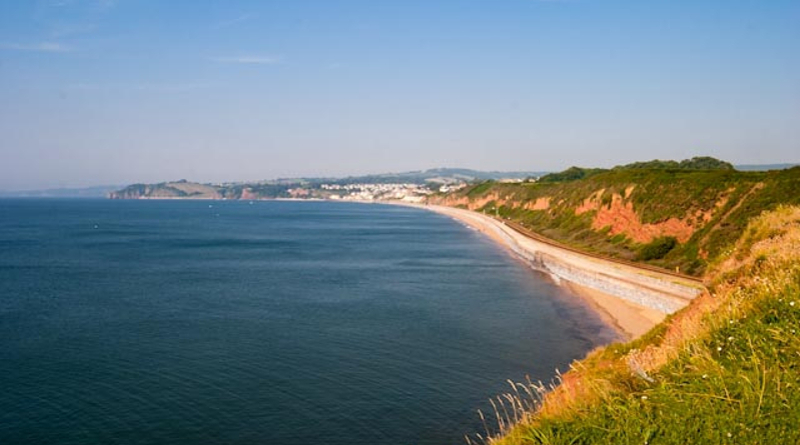 Nearby Dawlish Warren combines beautiful, natural views of the estuary and a nature reserve. Birdwatchers flock to this area, which hosts a wide range of native and migrant species, including Shoveler, Plover and Snipe. The Warren is also home to numerous reptiles, small mammals and insects, and if you’re lucky you might catch sight of a dolphin or two. A local Devon legend: an ambitious priest (wanting to take the place of the Bishop of Exeter) and his clerk were turned to stone by the devil. Facing out towards the sea, these monuments are symbols of greed and disappointed ambition. 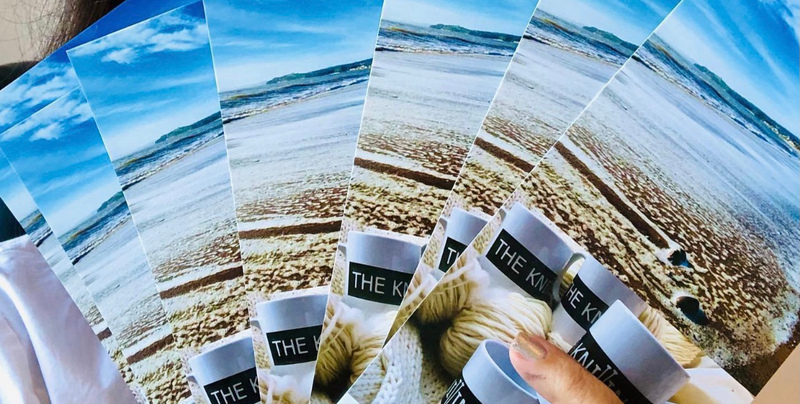 Research has shown that sea views improve mental health. Scientists call it 'blue space'. A study in 2016 by Michigan State University found its beneficial effects were stronger even than this from the 'green space' of the countryside. The calming effects of the sound of the sea also have a scientific basis. It's because the sound alters wave patterns in the brain, lulling us into a relaxed state.